The Current Blue/Red State Controversy. 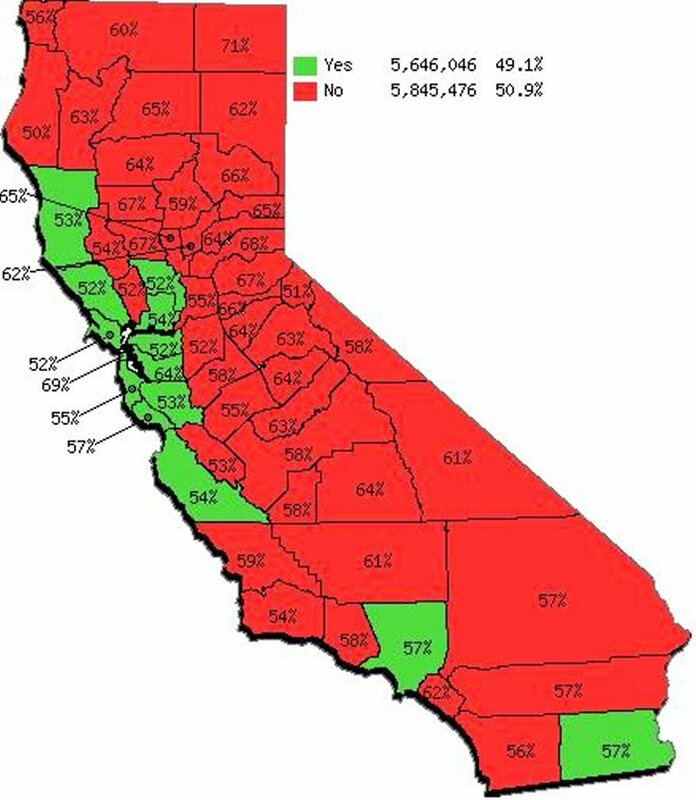 The 2004 national election has elicited much discussion on the web about having California remove itself from, or be thrown out of, the Union. This discussion has even received some review in the traditional press. Those responding negatively to the idea have correctly observed that the Civil War settled this issue and that Californians are clearly integrated into the American scene both historically and culturally. And the California economy is too much a part of the national economy to simply separate it out. Politically California is as divided as the nation. As a country on its own, it would have the world's 6th or 7th largest economy and it would be the 59th largest country in area and the 34th largest in population (out of about 237). So it too could become a "divided" nation, but why would anyone propose that? More logically, it should become more than one state. The intent of this web site is to provide information regarding the idea of dividing California.